The Blues Are Back In New York! Rainbow Maniac Interview – Bring on the rowdiness! What to do when your ex wins $1400 at your place? Should Paul The Octopus have been made a saint? 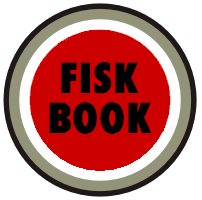 © 2015 FISKBOOK. All Rights Reserved.